I have updated the manuscript of Paragon’s Call with the revisions discussed between me and my editor, and have submitted it to her for editing. The amount of revisions needed were minimal and the rough draft was very tight. 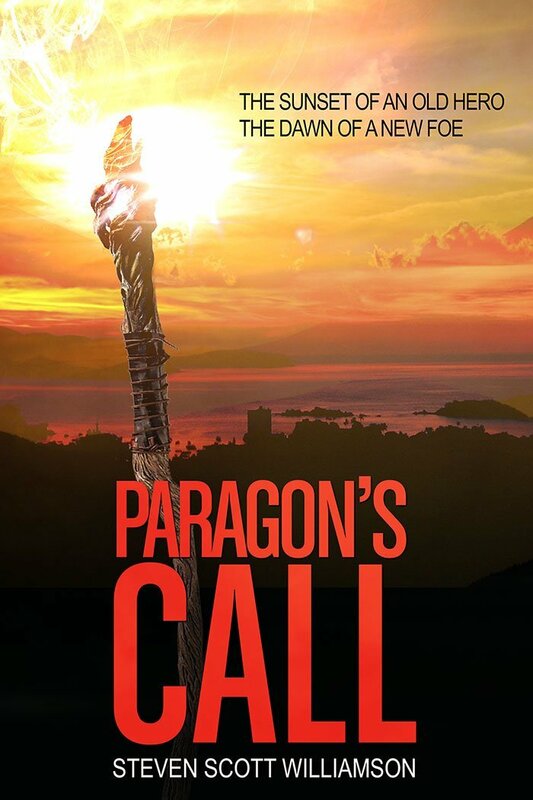 The publication of Paragon’s Call is on schedule and my target date for it to be available for sale is by the end of March, 2016. I will be releasing it on Amazon.com for Kindle, Barnes & Noble for Nook, and the iTunes Bookstore for iOS devices. Next > Paragon’s Call is now available!